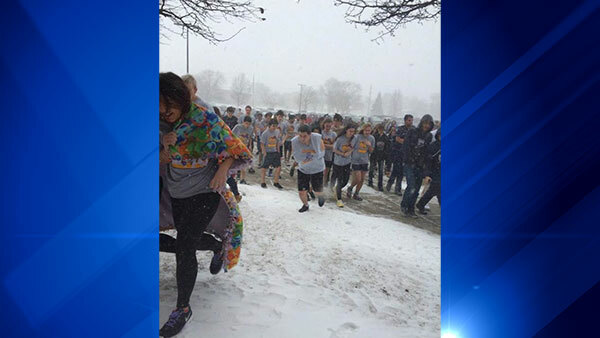 ROLLING MEADOWS, Ill. (WLS) -- Students at Rolling Meadows High School were evacuated after a chemistry experiment caused fire alarms to go off, District 214 officials said. Students in the southwest wing evacuated the building, mostly without coats, after the fire alarm sounded around 12:25 p.m. Thursday. The students were outside for about 3 minutes, officials said, after smoke from the experiment caused the alarms to go off.